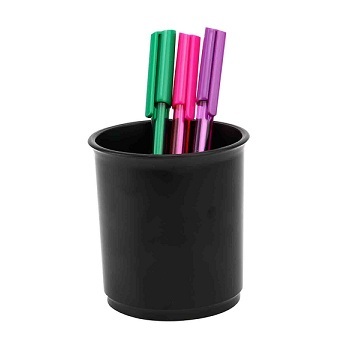 Budget priced cup to keep your pens and pencils in one place. 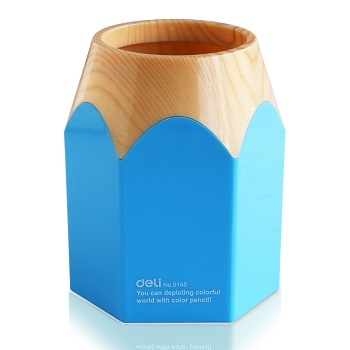 Heavy duty pencil cup made from high impact strength material. 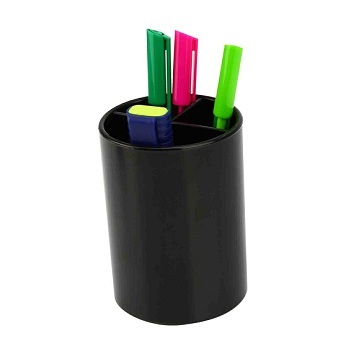 Dividers inside cup to keep stationery separated. 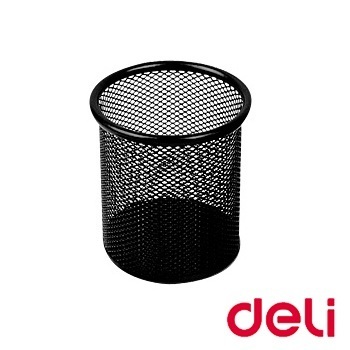 Comes with protective foam pads on base. 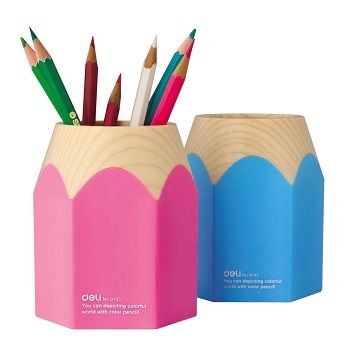 Eliminate the clutter of different cup holders on your desk and replace it with a duo pencil cup which holds double the capacity. 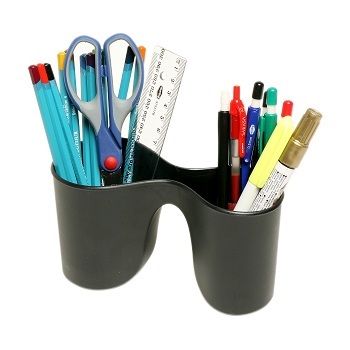 Features a large holder for your pens and pencils and a shallower holder with built in grooves to hold your scissors and ruler.